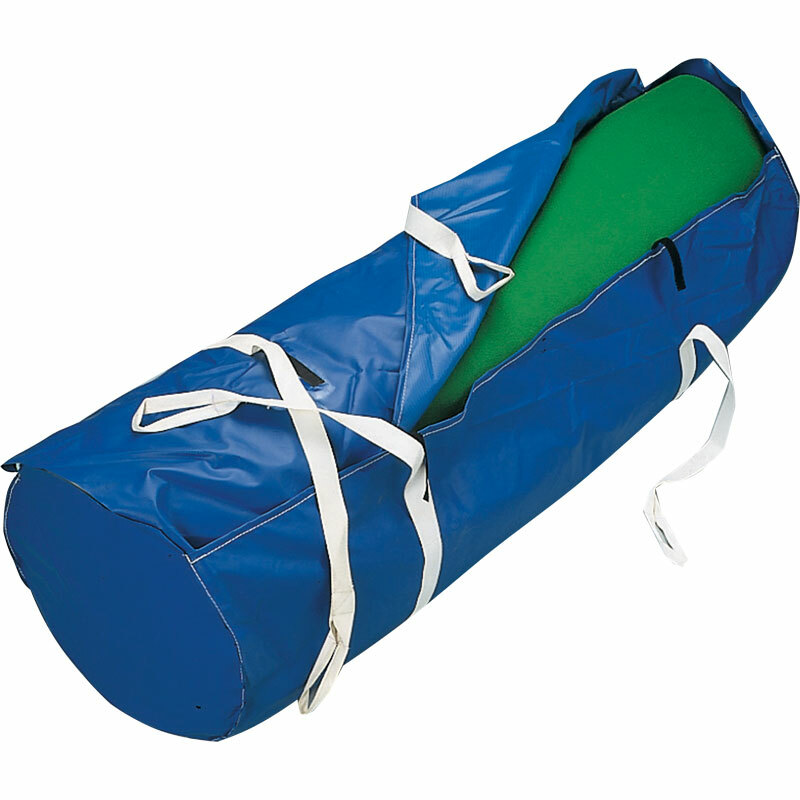 The Short Mat Bowls Carpet Bag is ideal for the storage of, or cover for, bowls mats. Made from reinforced PVC/nylon with white carry straps. Carrying bag for 30ft or 45ft bowls carpets.